Kia Motors India is preparing to launch the SP2i compact SUV by the middle of this year and the trial production has commenced at the brand’s Anantapur facility in Andhra Pradesh. The South Korean auto major has lined up a whole host of offerings in the next three years for India and is banking on a chain of wide dealerships networks across the country from the get go. 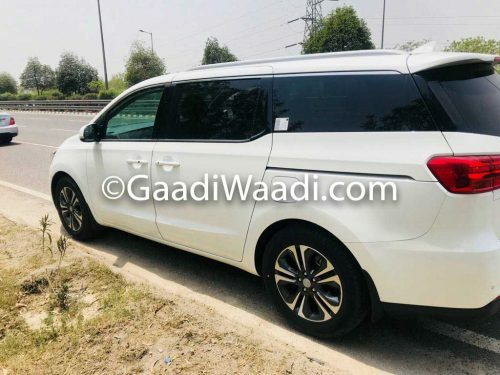 The company’s second product for India has always remained a mystery with no official confirmation made yet but according to recent speculations surfaced on the internet, it is going to be the Carnival MPV. Kia will be launching one new product every six months until 2022 to have a strong foundation in its initial phase while the manufacturing unit has maximum capacity of three lakh units per year and it will be utilised based on the demand. 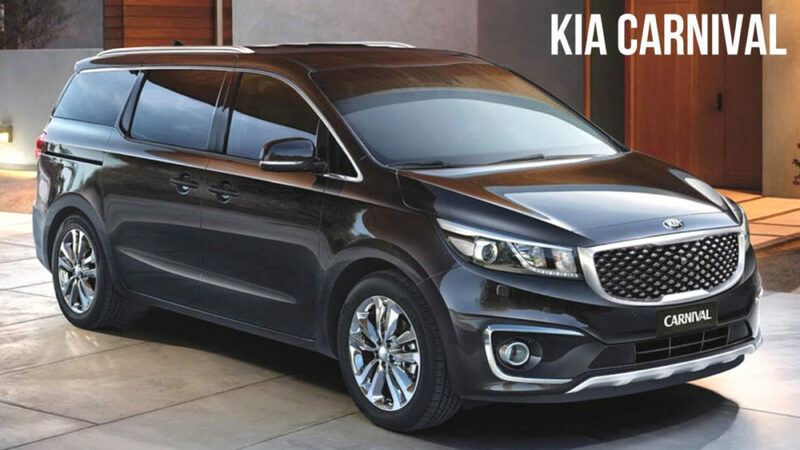 If the rumours are true, the Kia Carnival has all the ingredients to compete against the likes of Toyota Innova Crysta. It will reportedly be brought into India via CKD (Completely Knocked Down) route before meeting the local assembly. In international markets, the versatile Carnival can be had in seven-, eight- or even eleven-seat configuration but we can safely assume that the latter could be deemed too expensive. The Carnival comes with a premium exterior and interior with features like LED headlamps and tail lamps, sporty alloy wheels, triple-zone automatic climate control system, powered and ventilated seats with memory function, a large touchscreen infotainment system with Apple CarPlay and Android Auto connectivity and so on. The India-spec Carnival is said to feature a 2.2-litre diesel engine. It will likely make 202 PS at 3,800 rpm and 441 Nm of peak torque delivered between 1,750 and 2,750 rpm. The powertrain will be connected to an eight-speed automatic transmission transferring power to the front wheels. Moreover, with bigger dimensions than the Innova Crysta, Kia could position the Carnival at a premium over it with a host of advanced features. Expect the starting prices to hover in the region of Rs. 20 lakh (ex-showroom) and the top-end could cost more than Rs. 25 lakh (ex-showroom).